Your aviation technical documents need proper administration to ensure that they are published accurately and on time. 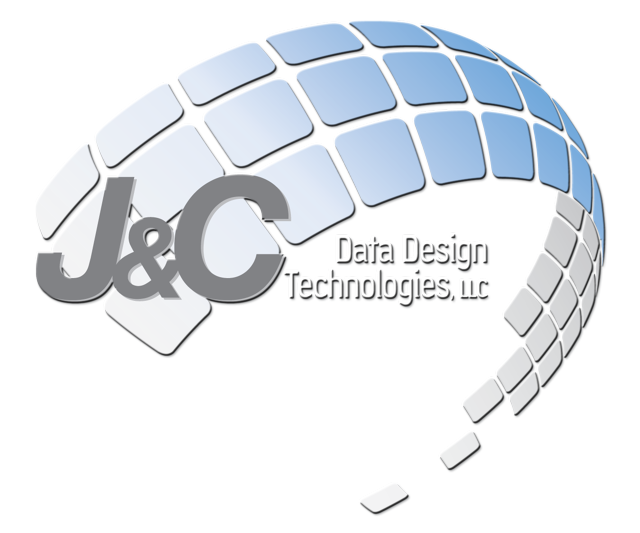 J&C Data Design Technologies works with your existing database and website administration systems to deliver your technical documents quickly, precisely, and efficiently. J&C Data Design Technologies alleviates the problems associated with managing the publication and revision of your document files. 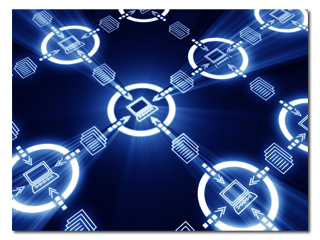 We work with you by placing the publications on your servers and websites. This gives you the peace of mind of knowing that once a technical document is completed it will be packaged and uploaded to your site so customers and employees can access the files. Metadata is "data about data," capturing all details about documents such as titles, content descriptions, publication numbers, CAGE codes, creation and revision dates, and all the other important information needed to track and record a publication. We are meticulous when it comes to paying attention to the details. Once your documents are completed, it is important that they are made available for distribution internally and externally for your customers. We will work with you every step of the way to ensure that the distribution of your documents is as quick and painless as possible. Working with your existing processes and methods of distribution, we will upload and make your documents available in a quick and efficient way, relieving you of the hassle and time constraints of distributing your publications.